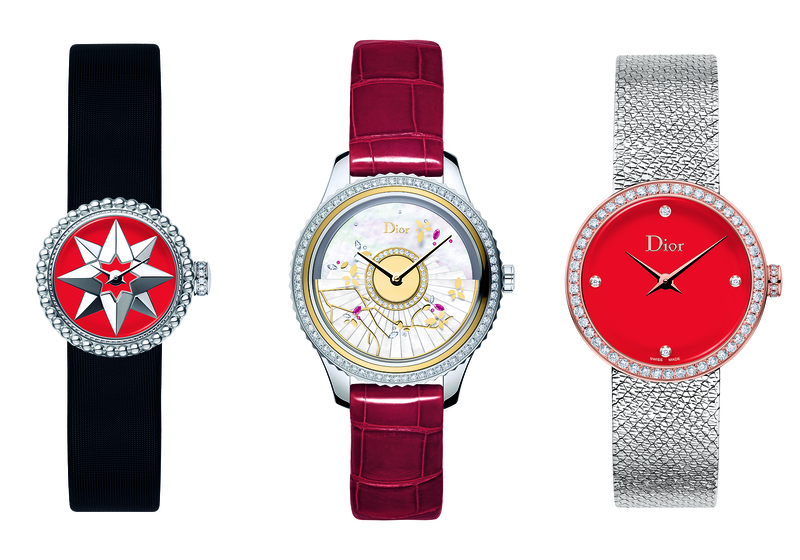 After the wonderful holiday experience at Printemps Haussmann, Dior has decided to cross the pond. From March 16 to April 14, Dior will be installed at Harrods. French fashion will thus adorn the shop windows and the interior of these emblematic stores with a capsule collection with british accent. The starting idea was to pay tribute to that British elegance that so often inspired to the maison du luxe French par excellence. The result has been that the shop windows of Brompton Road have been decorated with a staging inspired by the cult of the House perfume – J’ J’Adore and Miss Dior-, with the usual white and grey tones, but without forgetting to make a loving nod to perennial wooden phone booths and their mailboxes. When the brand decided to settle in Harrods, he did not hesitate to set your watch to the English hour throwing a exclusive series of objects 100 per one hundred English: from a reinterpretation of a precious Teddy bear Lady Dior bag, passing by a necklace of beads or a doll inside a ball of snow. Not to mention a makeup collection conceived for the occasion whose colour has been baptized with the name of “Windsor”. Everything with the label of the tartan (the emblem of Harrods). At the entrance of the Department stores, the Royal Beefeaters (the guard of honour at the service of his gracious Majesty) they look uniform signed by Raf Simons, the artistic director of Dior. They have also presented, in world premiere the new fragrance “Gris Montaigne”, with notes of bergamot from Calabria, pink Turkey, pachouli, jasmine, with a woody touch created by the nose François Demachy.